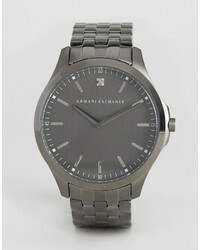 Armani Exchange Ax2169 Bracelet Strap Watch In Silver £172 £230 Free UK Shipping! 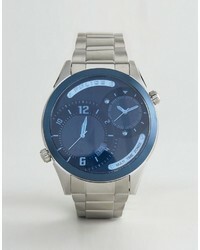 Police Dugite Gunmetal Steel Bracelet Watch £86 £133 Free UK Shipping! 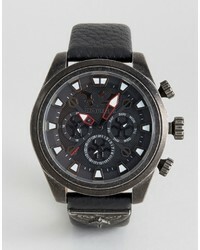 Police Mephisto Black Leather Watch £146 Free UK Shipping! 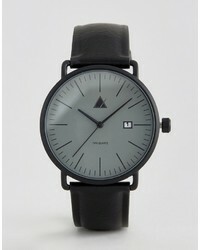 Asos Watch In Black With Date Window £26 Free UK Shipping! 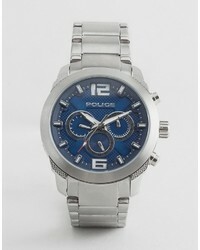 Police Quartz Watch With Blue Dial Chronograph Display £116 Free UK Shipping! 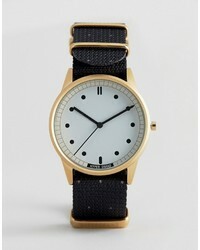 Hypergrand Classic Black Nato Strap Watch £40 £73 Free UK Shipping! 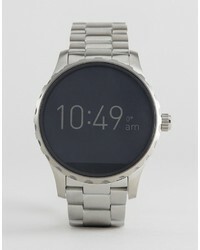 Fossil Q Ftw2111 Wander Bracelet Smart Watch In Silver £278 Free UK Shipping! 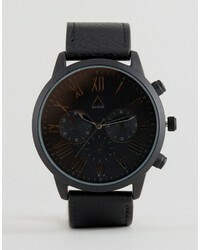 Asos Watch In Black With Roman Numerals £30 Free UK Shipping! 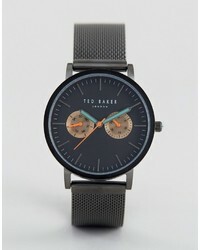 Ted Baker Brit Chronograph Mesh Watch In Black £195 Free UK Shipping! 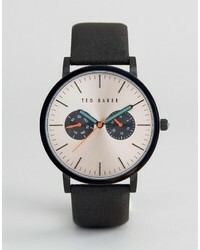 Ted Baker Brit Chronograph Leather Watch In Black £182 Free UK Shipping! 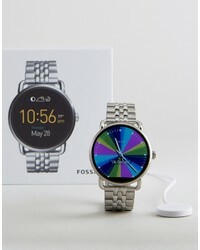 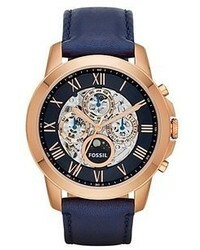 Fossil Q Ftw2109 Marshal Bracelet Smart Watch In Silver £278 Free UK Shipping! Fossil Q Wander Bracelet Smart Watch In Rose Gold Ftw2112 £303 Free UK Shipping!